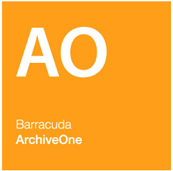 ArchiveOne seamlessly integrates with Outlook and Outlook Web Access (OWA) and the majority of customers are installed, configured and ready to archive in one day, in fact many refer to it as a "set and forget" solution. 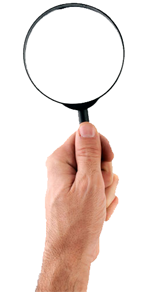 End users can access archived data from their desktops or mobile devices via an integrated web-based search portal – even when they are offline, offering a truly transparent end user experience. 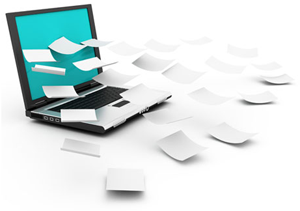 ArchiveOne automates your organization’s retention policies by letting you define which files, emails, attachments and calendar items should be archived and how long the data should be retained. Any data found in Exchange mailboxes, public folders, client PST files or network file servers can be automatically archived to any designated storage device. 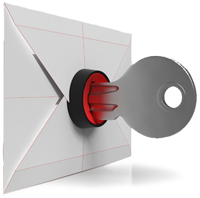 ArchiveOne integrates seamlessly with Outlook and Outlook Web Access (OWA) for email management and the majority of customers are installed, configured and ready to archive in one day. End users can access archived data from their desktop and mobile devices – even when they are offline.